The coolest light pastel pink nail polish. Made in the UK to JACAVA London's own 9 free formula. For the perfect manicure, follow the professionals: always clean the nails of oils and other impurities, before applying your Prestige base coat nail polish in long even strokes, from cuticle to the very edge of the nail (the free edge), remembering to brush along the edge itself, to lock in and seal the polish. 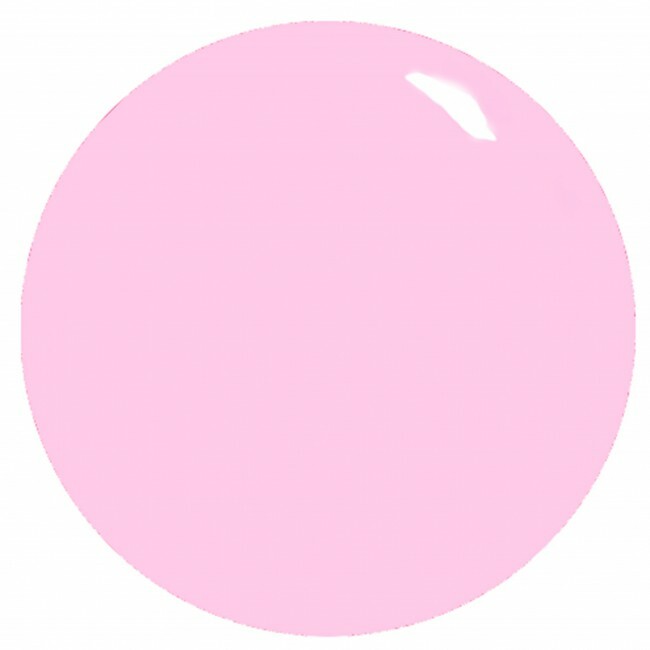 When all nails are covered and dry, apply your pink nail polish in the same manner, returning with a second coat of colour, if you prefer a more full bodied finish, capping the edge of the nails to seal. When dry, apply your super fast drying Pretige top coat nail polish, following the same method, to provide a more chip free nail polish with a professional salon high shine. 12ml luxury pink nail polish.